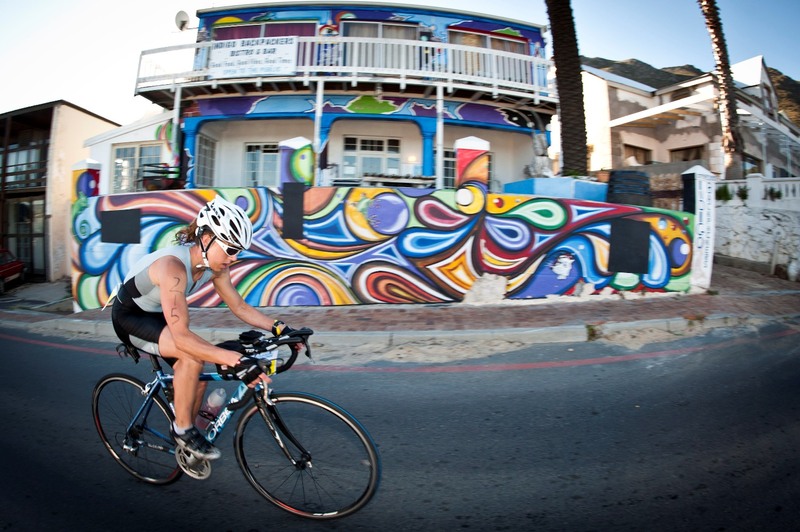 Entries for the multisport event of the year, the Totalsports Challenge presented by Liberty Medical Scheme and REHIDRAT® SPORT will open on Tuesday, 01 October 2013. Starting in Gordon’s Bay on Saturday, 11 January 2014 participants can choose between the 7-disclipline Totalsports Challenge or the 4-discipline Totalsports Terra Firma Challenge. If taking on more than one discipline seems too daunting at this stage, there is an option to enter a team instead. 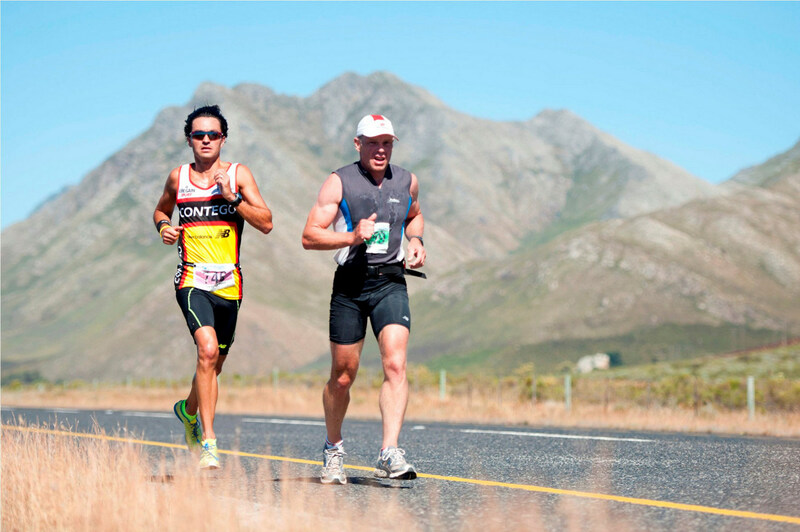 Event: Totalsports Terra Firma Challenge – 50km road bike (from Gordon’s Bay to Kleinmond), 13km road run, 25km mountain bike and 9km beach run.